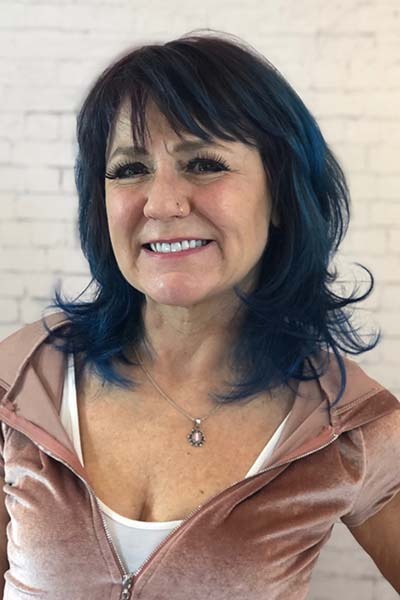 Dineen - Fringe / A Salon Inc.
Dineen’s passion for hairdressing and innate desire to learn has contributed to her successful 30-year career in Chicago. Her creative vision and eye for detail allows her to produce a professional and concise haircut for every client who sits in her chair. Dineen has received advanced training internationally at Aveda Academy in London and Toronto in addition to Bumble & Bumble and Redken academy in New York City. Specifically Dineen is known for her razor cutting and color work.